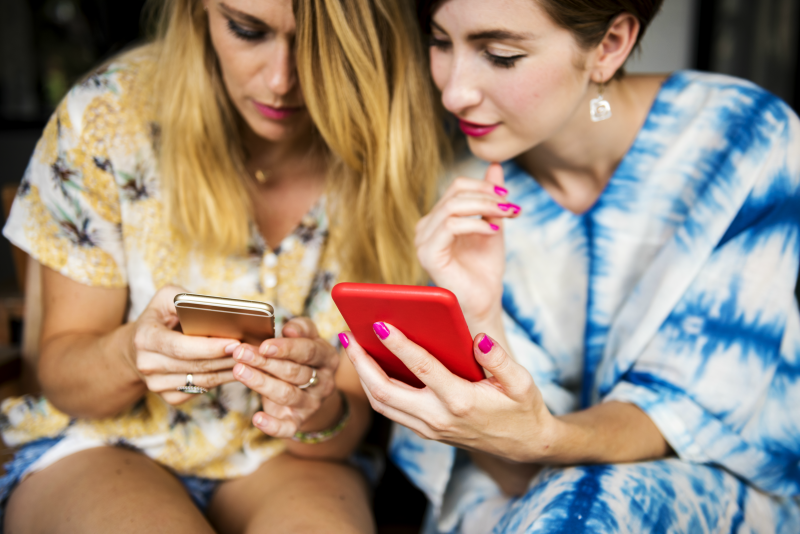 Facebook is a wonderful tool for staying in touch with family and friends, expressing yourself, and reaching out to potential customers through your brand’s page...until now. On January 11th, Facebook decided to change their News Feed algorithm. Not only does this change affect big brands and publishers, but it really affects the small businesses who have worked on building their audience and getting their name out there through one of the most popular and powerful social media platforms to date. 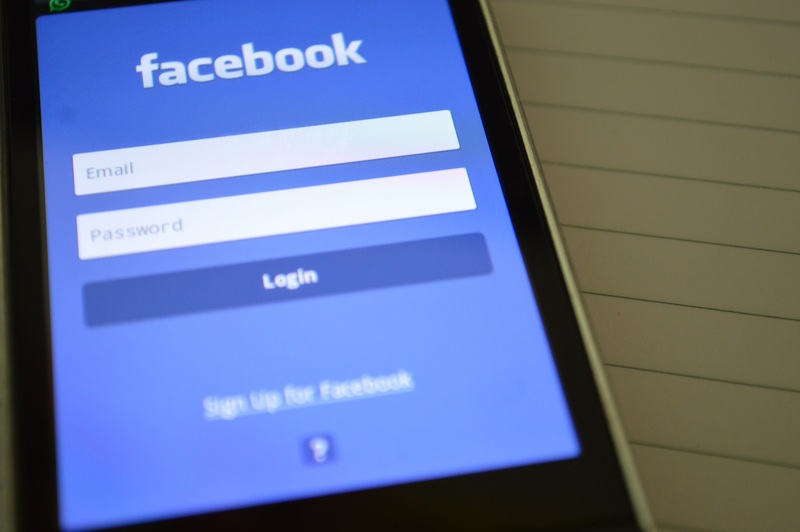 If your business runs Facebook ads or relies on Facebook to get traffic to your website, then check out some of the things you need to know about Facebook’s Armageddon Algorithm and how VisionAmp can help you stay ahead of the game. WHY DID FACEBOOK MAKE SUCH A BIG CHANGE? The first question that many businesses are asking is, “why?”. According to a Facebook post created by Facebook founder Mark Zuckerberg, the new algorithm for Facebook’s News Feed was created for a few reasons. First, there were noticeably more public posts from brands, businesses, and media than posts from friends and family. Second, the new algorithm is a way to make Facebook “fun” again while also aiding in the overall health and “well-being” of Facebook users. WHAT DOES THE NEWS FEED ALGORITHM CHANGE MEAN? The News Feed change means that Facebook will now “prioritize posts from friends and family over public content.” Businesses who rely on Facebook to lead others to their website or to promote products organically (without paying) will see their overall reach and engagements go lower and lower. While it is true that organic posts have been on the decline for over two years now, you can now expect it to be even lower. If you are thinking that you will just boost or promote your posts, you may want to think again. While it’s nothing new to put money into an ad to promote a product or event on your Facebook Page, the News Feed change will cause ad spend budgets to increase as more and more businesses fight over what little space it left to advertise. WHAT CAN YOU DO TO STAY IN THE NEWS FEED? There are a few things that can be done in order to stay on Facebook’s News Feed. Here are a few suggestions. CREATE GROUPS - Most businesses have a Page to represent their business. However, you may want to create a Group. Since the nature of most Groups is to share information and have conversations about topics, many believe that Groups will be favored in the new algorithm over Pages. If you have a lawn care business, then you could create a group where you discuss tips and tricks to taking care of the lawn while promoting your services. START GOING LIVE - Live videos are a great way to grab people’s attention as they are scrolling through their News Feed. And since most Live videos have an audience commenting and engaging with the video host, chances are high that these sort of videos will rank higher in the News Feed. ASK PEOPLE TO “FOLLOW” YOUR PAGE - These days, it’s not enough to just send a friend request or Like a Page. In order to see posts from others, you need to FOLLOW them. If you are a business, you can ask people to Follow your Page. You can also have users select “See First” in the Following drop-down menu. This will make sure that they always see your Page’s posts first in their News Feed and don’t miss out on anything. Still unsure of what this means for your Facebook presence and your paid and boosted posts? While there are still things that need to be worked out, it is clear that Facebook and Mark Zuckerberg are on a mission to clean up this platform. Will it stay this way? No one can say and be absolutely positive. The one thing that is for certain is that VisionAmp works hard to stay up to date with trends on the web and in business to make sure that your business and website are working. If you need help with your Facebook or other social media presence, give VisionAmp a call today at (870)580-0909. Let us help you come up with a social media strategy and produce conversation sparking content to help you stay in the News Feed.